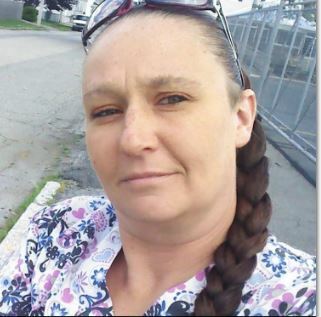 Police are looking for the public’s help in locating Heather Perkins, 37, who is being sought in connection with bomb threats and threats of violence in New Bedford and throughout the state. Perkins is 5’4’’, about 147 pounds, with brown hair and hazel eyes. She has no current address but previously lived at 199 East Clinton St. and 116 Ruth St. in New Bedford. A warrant arrest has been secured for Perkins, who is a suspect in five threats received in the city within the last week. One of the threats, received Friday, caused City Hall to be evacuated for a brief period. Nearly 25 police departments and the University of Massachusetts Dartmouth, Bridgewater State University and Springfield College have also received threats. 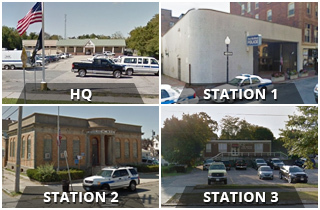 One of the threats, received Friday, caused New Bedford City Hall to be evacuated for a brief period. Anyone with information about Perkins is asked to contact New Bedford police by calling 508-991-6350 or the anonymous tip line at 508-992-7463 or e-mailing tip@newbedfordpd.com.